Are you in the process or buying a new home or investment property in Hobart? Then it is likely you will be needing a building inspection. 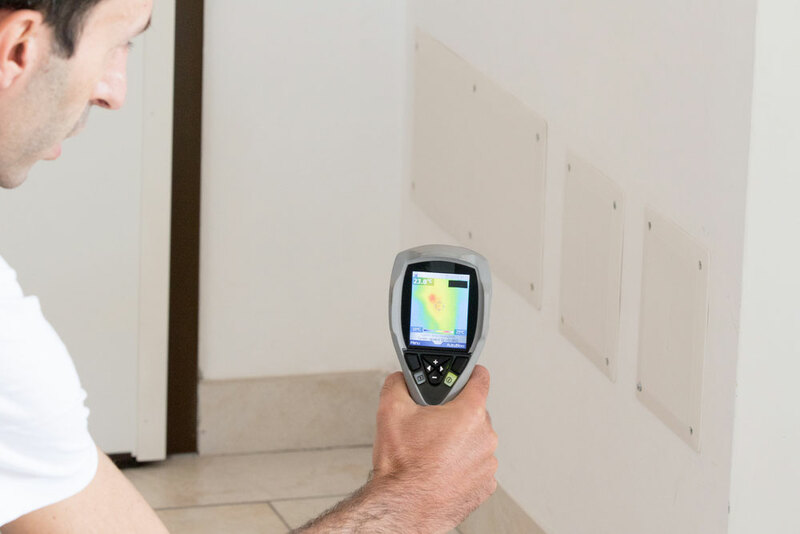 Did you know that thermal imaging is one of the most efficient and non-invasive ways of inspecting a building? This advanced technology can quickly detect and diagnose potential problems before they become huge issues. This gives you room to negotiate on the purchase price and saves you having to fork out for costly repairs down the track. What’s not to like?! What Issues Can Thermal Imaging Identify? The surface temperature of the building can tell a lot about the structural integrity of a building. A thermal imaging camera displays a thermal image of the building highlighting variations of surface temperatures. These temperature variations often indicate that there is an underlying problem that needs to be sorted as soon as possible. Many thermal cameras have features to covert the thermal images to an actual temperature reading that helps you gain the real temperature value. Some also have the software on board to analyze the results and document the findings. All these features save building inspectors time and increase the accuracy of the building report, thus saving you money in the long term. Buying a Property in Hobart? Contact Access Building Inspections to arrange your Thermal Imaging Building Inspection.